Many investors and their financial advisors consider gold to be a commodity, which makes gold no different than copper, timber, pork bellies or orange juice. They do not understand, or simply are unaware, that gold has been successfully used as money for over 3,000 years. Although some people think it is an archaic relic, the facts don’t support this view. So, what is money? Gold is traded on the currency desks of all major banks and brokerages, along with dollars, euros, yen and pounds, and not the commodity desks along with other commodities – the FX traders know gold is money. On the balance sheets of all central banks, gold is classified as a monetary asset, along with their foreign currency reserves. The central bankers know gold is money. 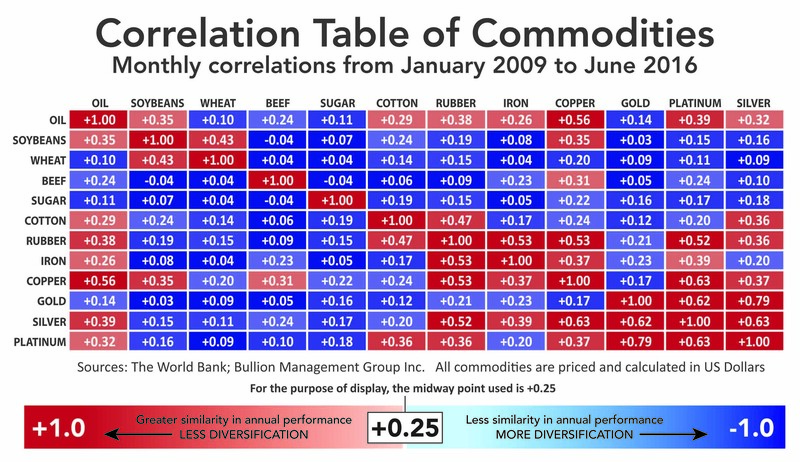 Central banks do not hold any other commodity as part of their reserves. Alan Greenspan knows gold is money, as he laid out in his famous article “Gold and Economic Freedom”, written in 1966, before he became chairman of the Federal Reserve. According to London Bullion Market Association (LBMA) statistics, the daily turnover of gold is $23 billion. Turnover is the difference between buys and sells, whereas the volume is the sum of the two. Although volume is not published, estimates are that it is at least seven times the turnover, or about $175 billion per day. This magnitude of volume confirms gold is traded as money, not as a commodity. As a comparison, the daily volume of copper is less than $4 billion per day as traded on the Chicago Mercantile Exchange. 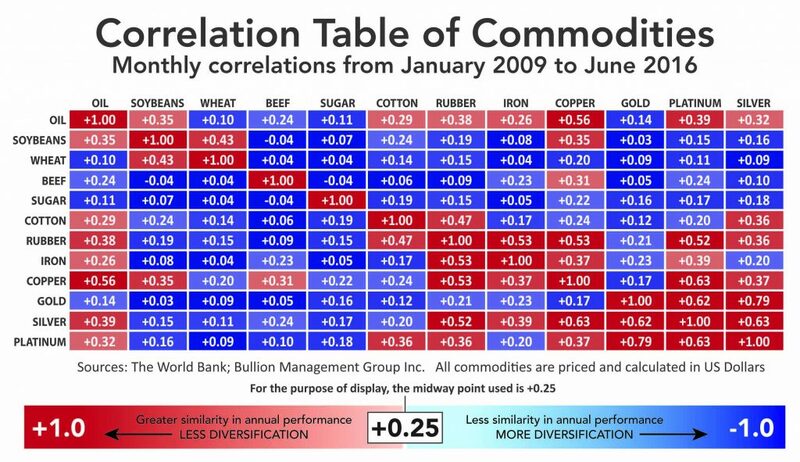 One of the most important attributes of gold is that it is negatively correlated to financial assets, such as equities and bonds, and non-correlated to commodities. 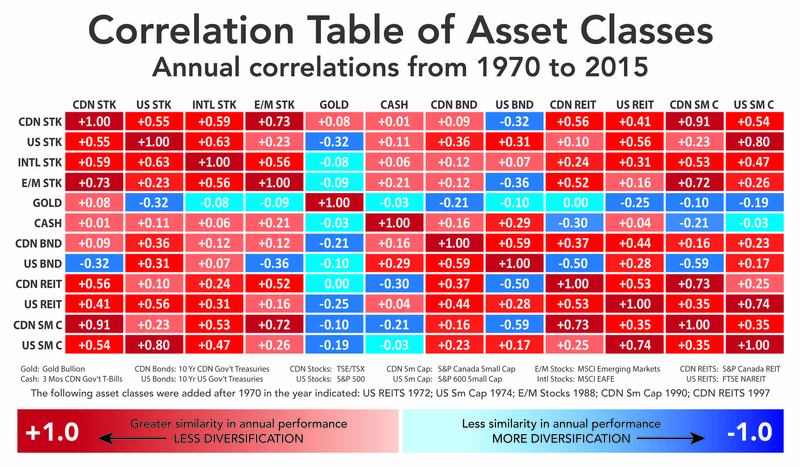 When financial assets decline, gold tends to move in the opposite direction, and increases in currency terms. 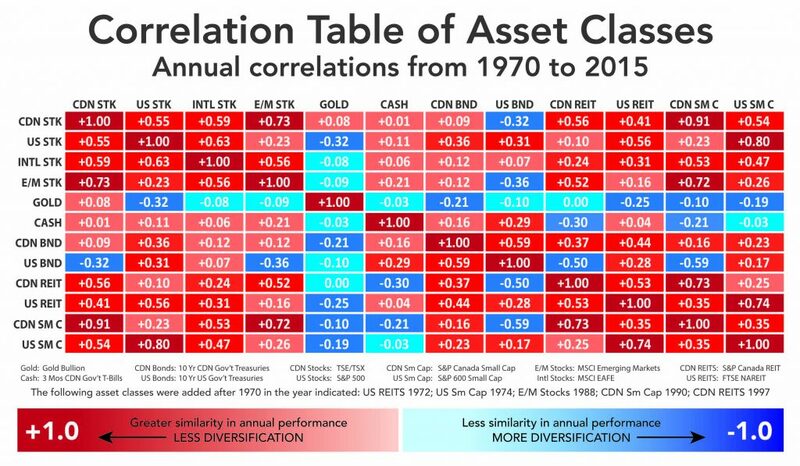 What this means is that gold acts as portfolio insurance to reduce volatility, improve returns, and improve both Sharpe and Sortino ratios. When I suggest that all portfolios should have at least 10% in gold, some people look at me as if I had recommended a 10% allocation to pork bellies. I realize that pork bellies no longer trade on commodity exchanges, but I used this as a commodity example, as most people have seen the movie Trading Places. Many analysts write scholarly articles criticizing gold and pontificating on why gold is a bad investment, but invariably they start with the mistaken assumption that gold is a commodity. Starting with an inaccurate assumption makes it impossible to reach an accurate conclusion. In some respects this is understandable, as no university-level program in the world, other than the Mises Institute, teaches anything about money. The investment advisor qualification courses in Canada, right up to the CFA, make virtually no mention of gold. This is like teaching carpentry without ever discussing the properties of wood. To me it seems absurd to give financial advice when you don’t understand the foundations of every investment – currency and money. 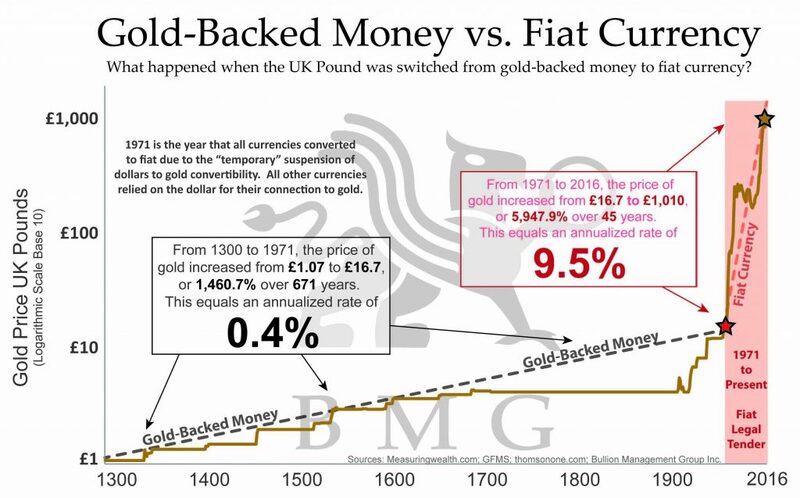 If people studied the history of money, they would realize that today what we consider money is nothing more than a debt-based currency, and that central banks have created unpayable levels of debt. They would realize that experiments in uncontrolled paper currencies have been tried many times in the past, and the world has experienced at least 56 hyperinflations as a result. 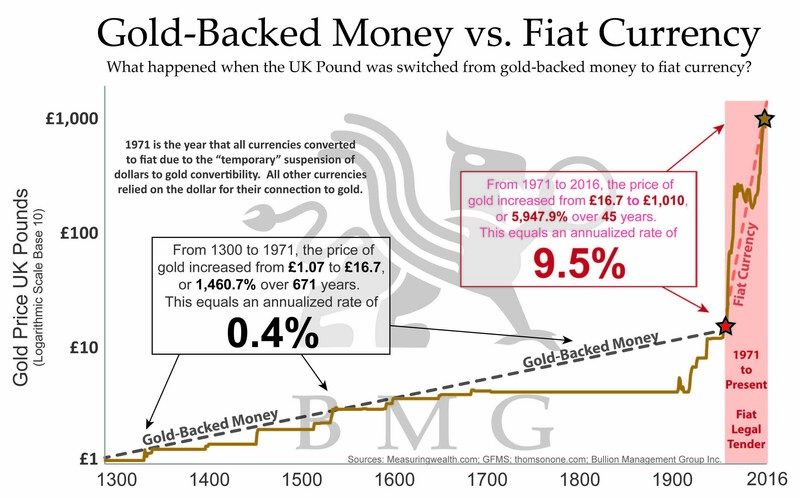 They would realize that gold-backed currencies have never experienced hyperinflation and have provided stability for hundreds of years, as in the case of the gold-backed British pound. Gold cannot simply be created by typing digits on a computer screen without any limits or constraints. Tonnes of ore have to be mined just to get a few grams. The importance of understanding the difference between fiat currency and real money is currently playing out in Venezuela, where desperate people are eating cats and dogs because the currency is worthless, inflation is rampant and food supplies are extremely scarce. For the sake of your financial well-being, take the time to understand what money is, its history and how it is created through the fractional reserve banking system. You will then understand that this 44-year-old experiment with the US dollar as the first global reserve fiat currency will assuredly end in disaster for those who hold their wealth in paper, just like all the other times when this was tried by individual countries. 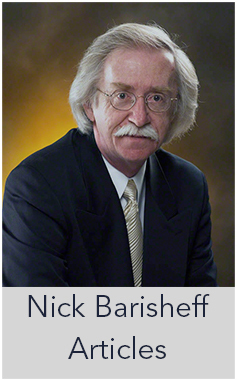 You will come to the same conclusion that I and numerous other experts have come to: You need to hold a substantial part of your portfolio in precious metals in order to preserve your savings. 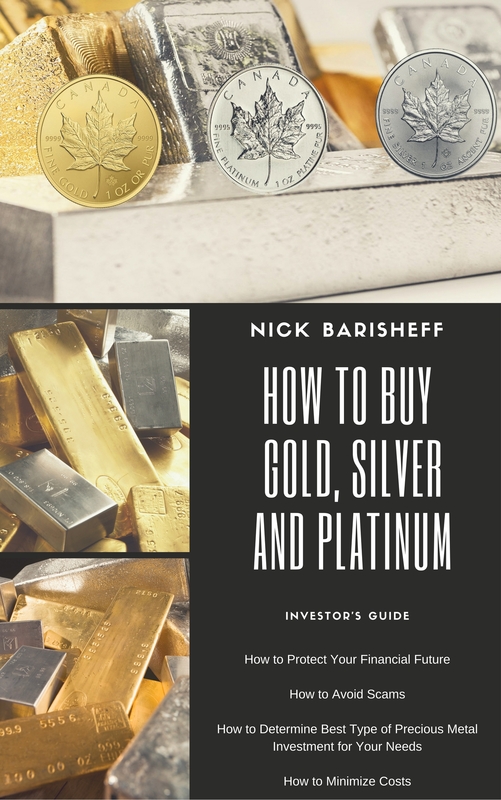 It is critical to take the time to understand that gold and silver are the most reliable forms of money for preserving wealth. When it becomes obvious to everyone that the system is failing, it will be too late. Unlike paper currencies, you can’t simply print more gold. 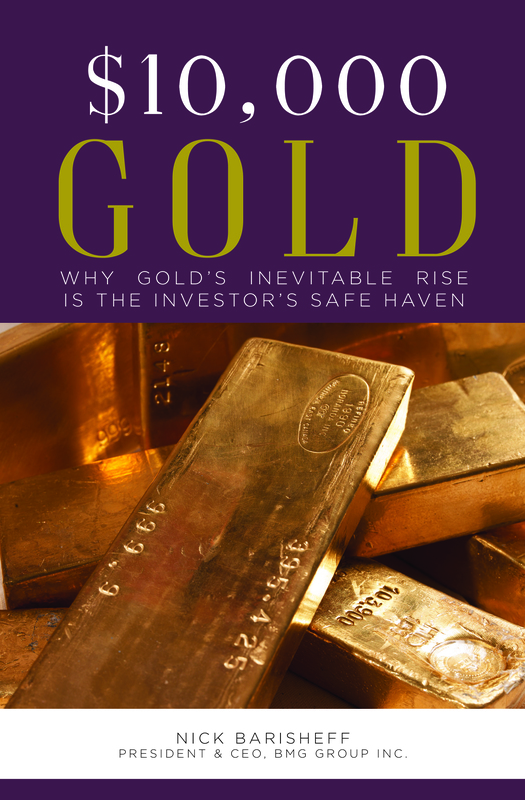 If even a small percentage of the $250 trillion in global financial assets tries to move into less than $2 trillion of privately held gold, the only variable will be the price, and even then the question will be availability. That is how we will get $10,000 per ounce gold and $250 per ounce silver.